JODIE WHITTAKER has said she has relished her new role in Doctor Who because she isn’t playing “a stereotypical woman” for the first time in her life. The actress, 36, will make her debut as the first ever female Timelord when the BBC One series returns in a new Sunday slot on October 7. 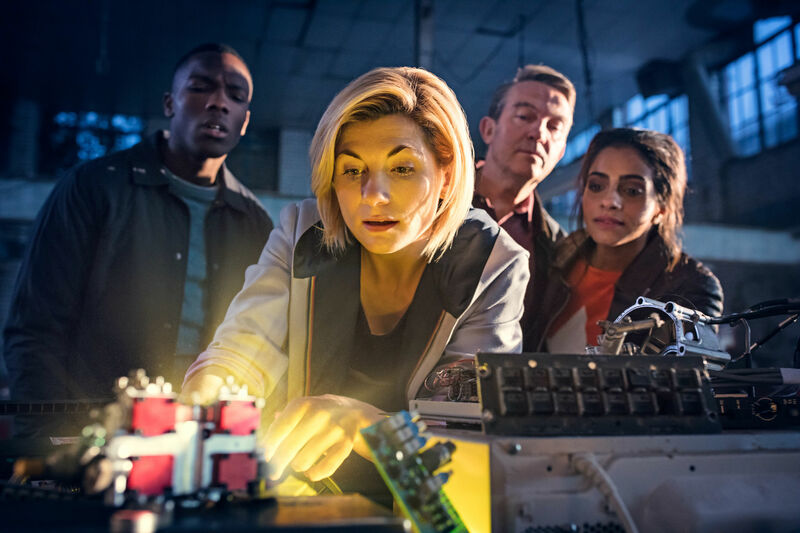 Whittaker, who will be joined by companions Bradley Walsh, Mandip Gill and Tosin Cole, is the 13th Doctor. She told Marie Claire: “I knew that there would be a huge amount of people it would be a shock for. But this job celebrates change more than any other role – you have a physical regeneration, so casting [a woman] supports that story and doesn’t go against the rules of the show in any way. “I’m playing a Time Lord who’s essentially an alien and inhabits different bodies and this one is female. The best thing for me though is that, for the first time in my life, I am not playing a stereotypical woman because as much as I approach everything as an actor, I am continually labelled by the female version of that character”. 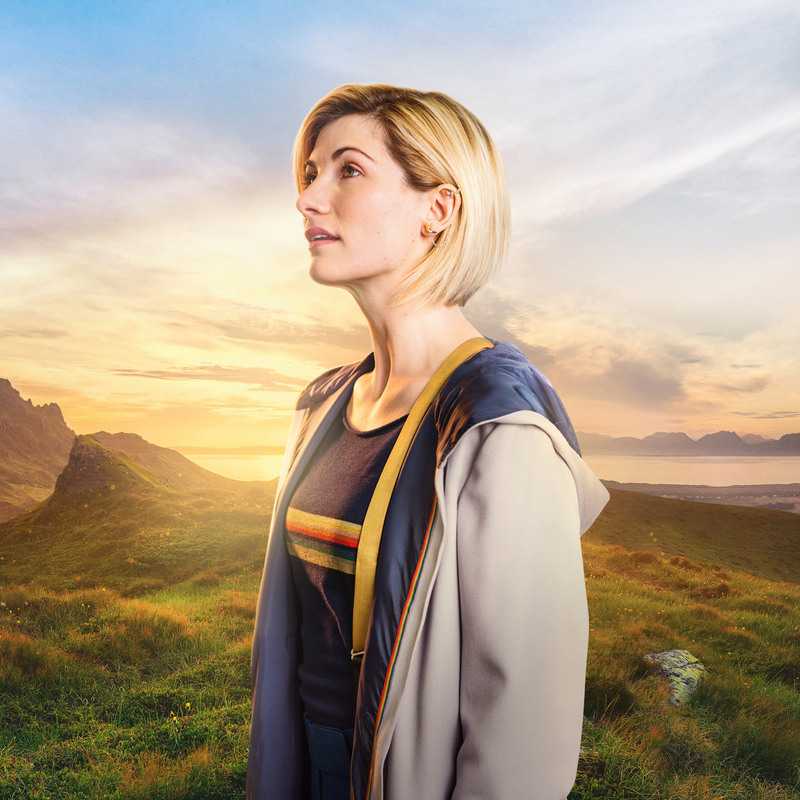 The former Broadchurch star said she would not be watching the first episode, which has been written by the show’s new head writer Chris Chibnall and is titled The Woman Who Fell To Earth, when it airs. The October issue of Marie Claire is out today.